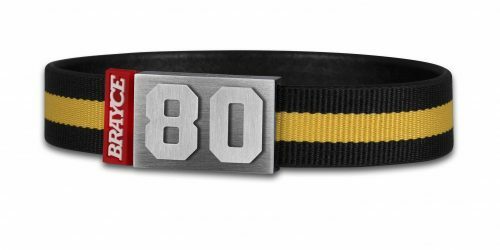 KICK OFF YOUR SEASON RIGHT! 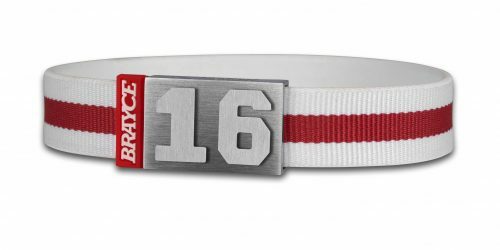 Wear it with pride – like it’s Super Bowl Sunday! 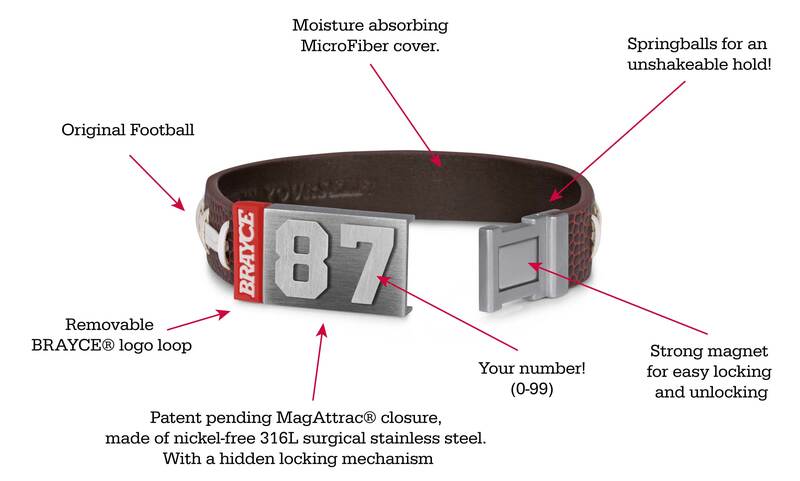 The 316L surgical stainless steel MagAttrac® hidden closure stands every throw, every kick, every touchdown and every point in every game. 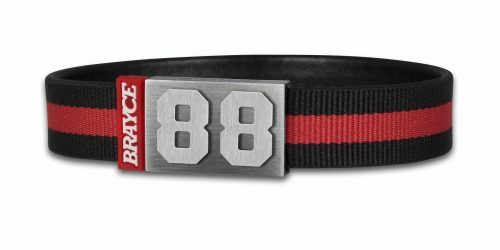 And the super robust MicroFiber band with the iconic football seam provides unique and striking style as well as high comfort. 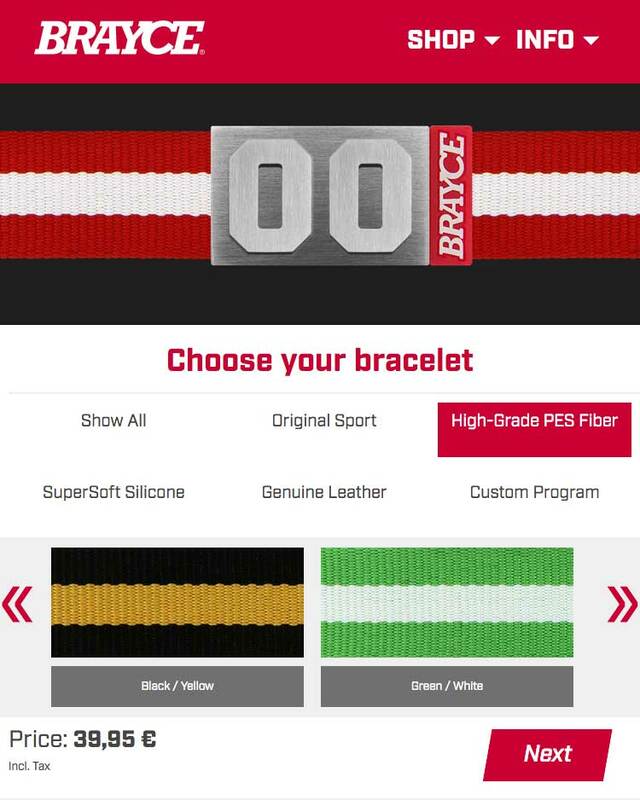 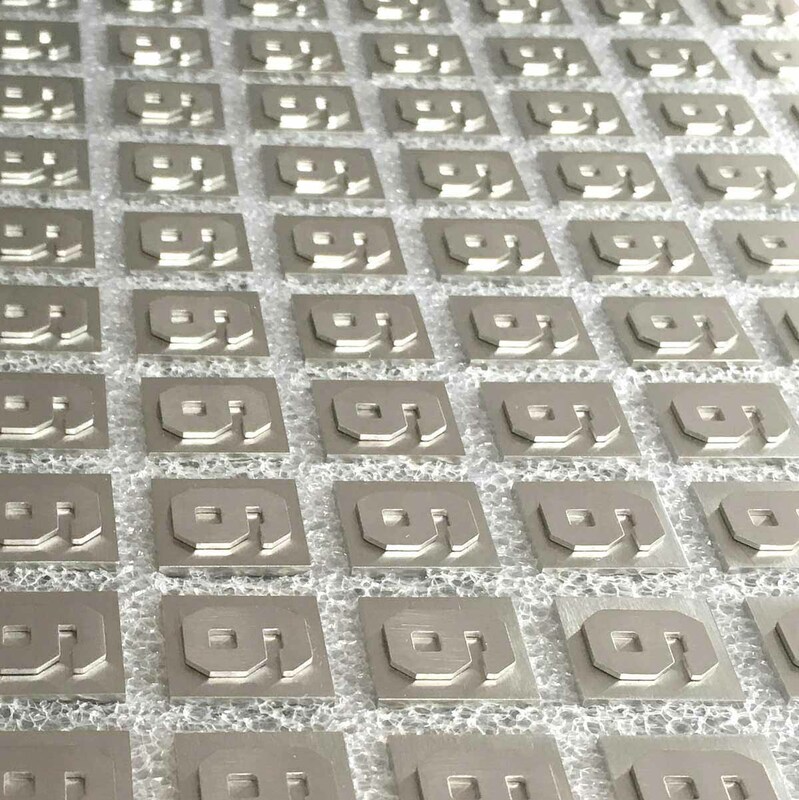 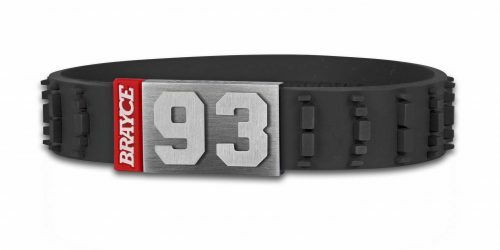 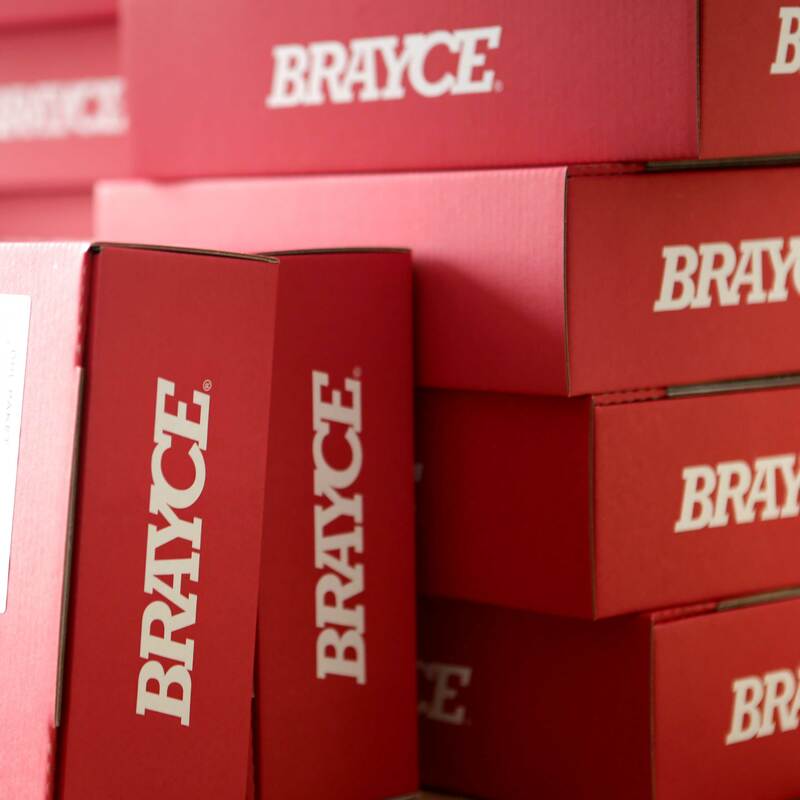 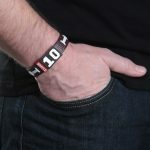 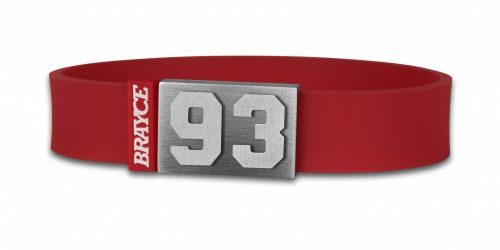 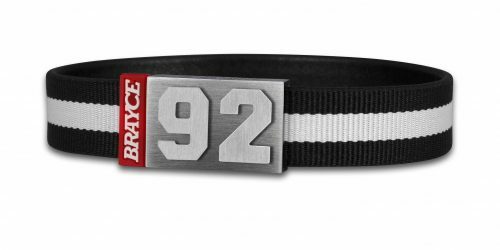 Now choose your individual player number for your football BRAYCE® and make it your personal sport accessory. 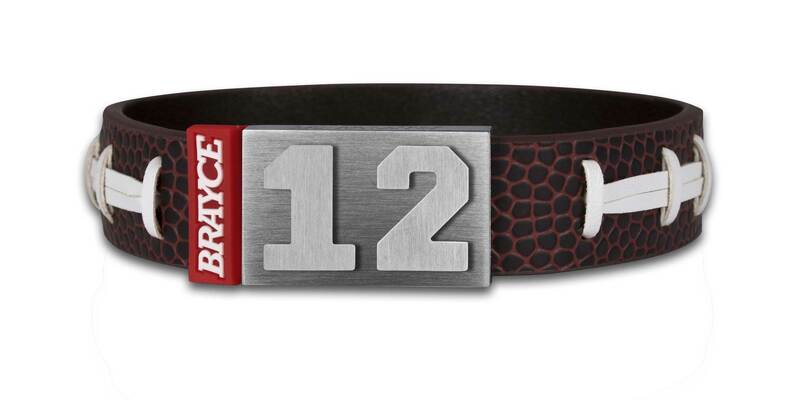 Let your style fly on game day!